 I am at an Internet Marketing conference in Las Vegas this week called https://www.PubCon.com. I ended up misplacing my paper version of the schedule and I was trying to find the online version of the conference agenda and I just googled “pubcon”. Typically I would admire this for not only as a way to build brand, but also engagement from their clients and prospects…and at 5 cents a click it is pretty cost effective. They ran an ad without testing the landing page, so their clicks are going to a broken landing page. I just let them know on twitter…so hopefully they will fix it and get the ROI that they were expecting from this technique. Good luck guys. It is really important to recognize that even SEO / PPC professionals make mistakes, measure twice and cut once.